Labels: 2016, animation, hurdles, hyperstudio, Olympics, Pt england. Cool Animation about the Olympics Kosini I really liked how they Jump and animated their legs so cool. 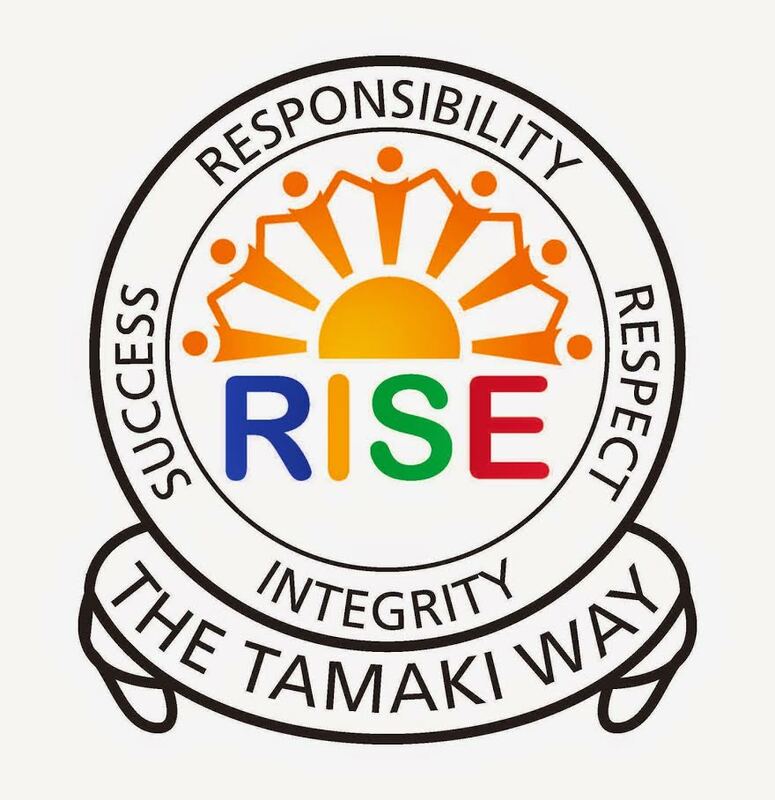 Bula vinaka, my name is Inoke and I am a student at Takanini School. I really like how you made that video and the song was cool. It made me think of the movie zootopia. Have you thought about why you were using the song and added it to this video.